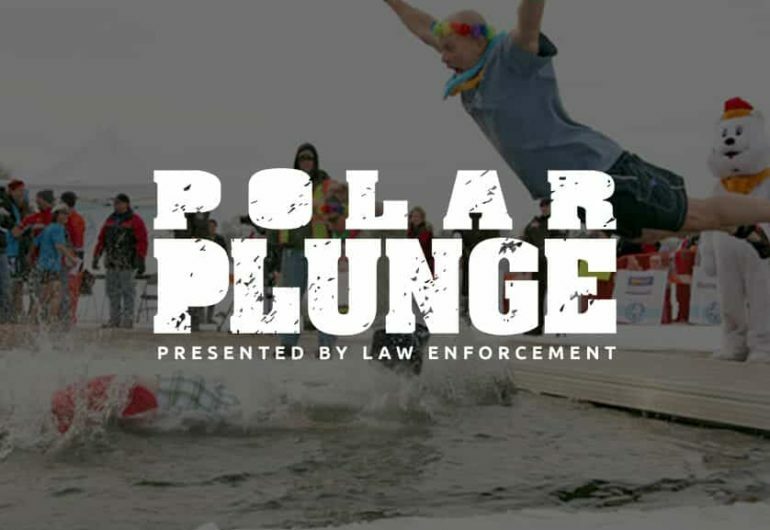 We’re proud to sponsor the Polar Plunge at White Bear Lake this year! Every year, thousands of individuals jump into a frozen lake to support Special Olympics Minnesota. This simple act affects more than the Plunger – it brings opportunity and inclusion to over 8,200 Special Olympics athletes across the entire state of Minnesota.